in Europe in late June, and in North America later this summer). Join the Klezmatics and their guests, the legendary Irish band Lúnasa and New York’s French swing ensemble Les Chauds Lapin, for an unforgettable evening of world music at NYC’s Highline Ballroom. 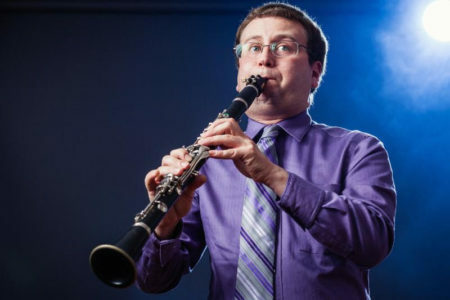 Yale Strom, one of the leading artists of klezmer culture, will perform the music of the “Benny Goodman of Klezmer”, Dave Tarras – many of these Tarras’ melodies have never been published or recorded before now. 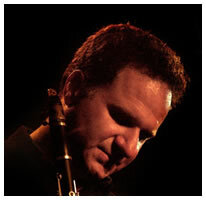 Hot Pstromi clarinet virtuoso NORBERT STACHEL (Pink Floyd, Freddie Hubbard, Diana Ross, Roy Hargrove, Tower of Power, Boz Scaggs, Sheila E and many other world-class bands) will bring new exciting artistic interpretation to Tarras’s tunes. A band called “The Other Europeans” is offering a series of concerts on a tour through the Northeast and Canada this summer. For those that love klezmer or roma music, it’s a “must” concert for the summer. They will be at:	Aug 15-22, Klezkanada; Aug 25-26, National Yiddish Book Center (Amherst, MA); Aug 27-29, American Folk Festival (Bangor, ME); Aug 31, Johnny D’s (Boston, MA); Sep 1, Montreal Jewish Music Festival; Sep 4-6, Ashkenaz (Toronto). To learn more about the band and see concert details: http://other-europeans-band.eu/7-0-Tourdates.htsml . Friday 12/25 at The Jewish Museum. Kids FREE, 12:30pm & 2pm sets… Santa Klez is coming uptown! If you missed the fun at KlezKanada this year, then “gib a kuk” at this video and have some fun. 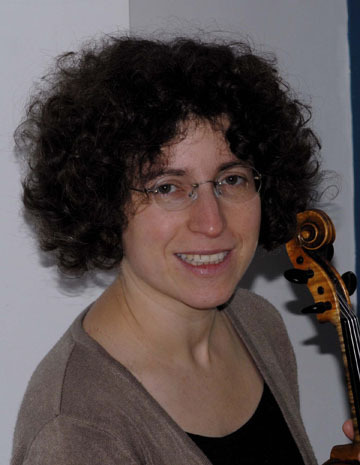 The performers include Joel Rubin, clarinet; Jake Shulman-Ment, violin; Josh Dolgin, accordion; Susan Hoffman Watts Lankin, trumpet; Dan Blacksberg, trombone and Stuart Brotman, cello. klezmer dances, including the hora, freylahks, buglar, and chusidl.